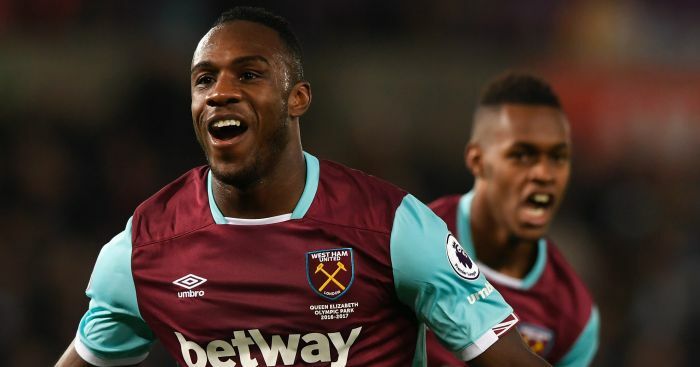 West Ham began their Premier League campaign by losing all four of their opening fixtures – and Michail Antonio has explained why they are determined to make up for lost time. 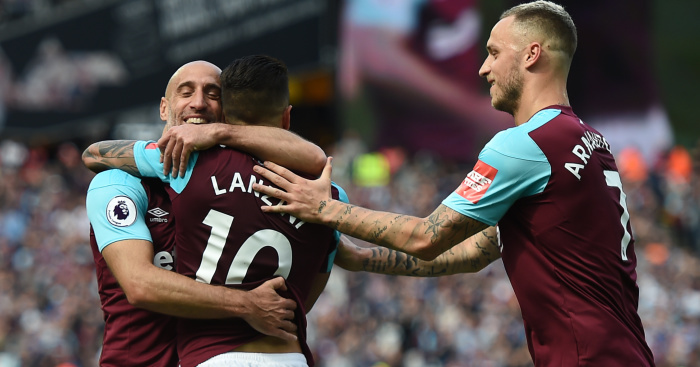 The Hammers have finally found a bit of form in recent weeks and midfielder Antonio can’t help but feel frustrated at their woeful start to the 2018-19 campaign. Manuel Pellegrini’s side are now looking above them in the table as they hope to break into the top 10 before the end of the calendar year. Antonio was speaking following West Ham’s comprehensive 3-1 victory over Cardiff, in which the forward scored his first goal of the season. 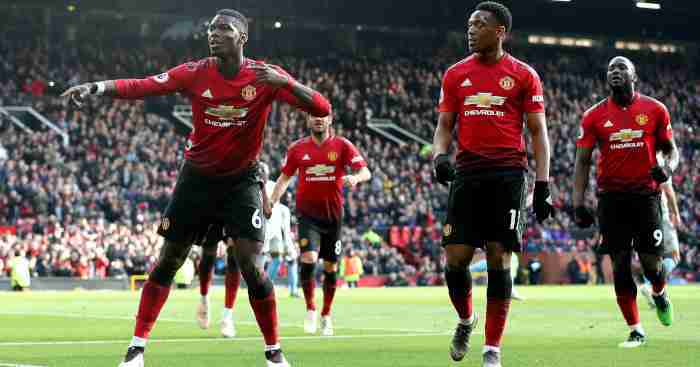 The 28-year-old was adamant that if they are to improve their current position in the league, they need to pick up points against teams around them – and has challenged his teammates to continue being upwardly mobile in the Premier League. 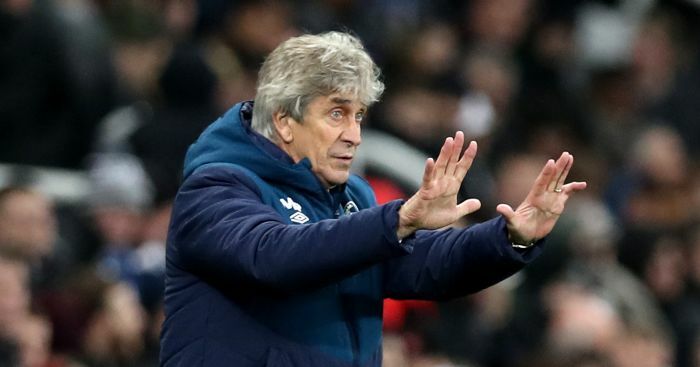 Pellegrini’s men face a relatively easy run of fixtures in these next few weeks as they take on Crystal Palace, Fulham, Watford, Southampton and Burnley. 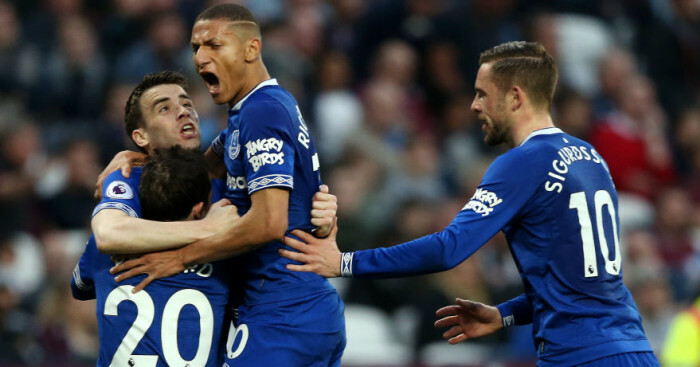 While there are injury worries for the Hammers, including doubts over start player Marko Arnautovic, West Ham supporters will no doubt expect their team to win the vast majority of these games and end the year on a positive. Get the latest personalised Hammers products on our new TEAMtalk West Ham shop!